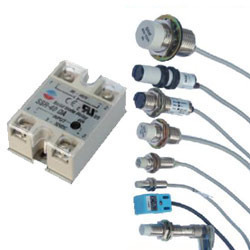 Manufacturer of a wide range of products which include solid state relay single phase type, solid state relay, solid state relay single phase ac to ac, solid state relay 1sr/3sr dc to ac/ dc to dc/ac to ac and solid state relay three phase type. 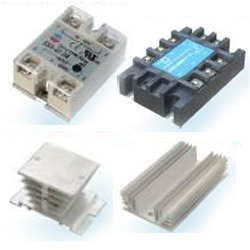 Our patrons have inspired us to provide them with a comprehensive collection of Solid State Relay Single Phase Type at rock bottom rates. Widely used at numerous types of sectors, this products inspected as per the international guidelines of quality before it is delivered to our esteemed patrons. We also modified this product as per the requirements our patrons. 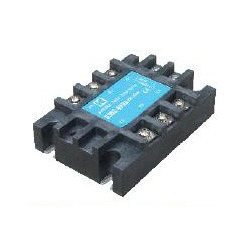 We are enlisted as top firm engrossed in offering a comprehensive spectrum of Solid State Relay Single Phase AC to AC. Offered products are well-tested on several parameters by our quality team to meet the variegated requirements of our patrons. Our professionals fabricate this utilizing quality raw material that confirms their long life. In addition to this, these can be availed at market-leading rates. 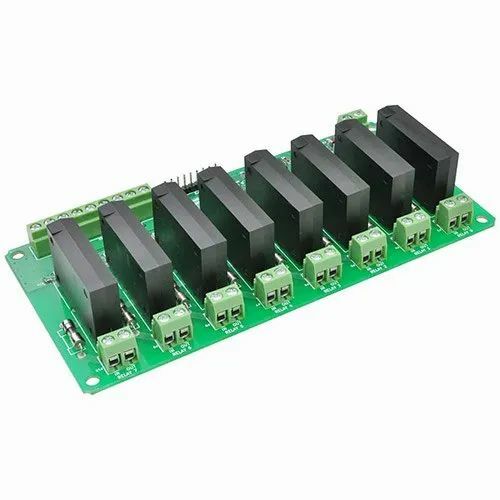 We are faithfully betrothed in manufacturing, trading and supplying an exclusive array of Solid State Relay 1SR/3SR DC to AC/ DC to DC/AC to AC to our patrons. This products compact and has rust-free body. Offered products fabricated using superior-grade material acquired from reliable and practiced vendors and is accessible various stipulations. Furthermore, it is obtainable at market-leading rates. 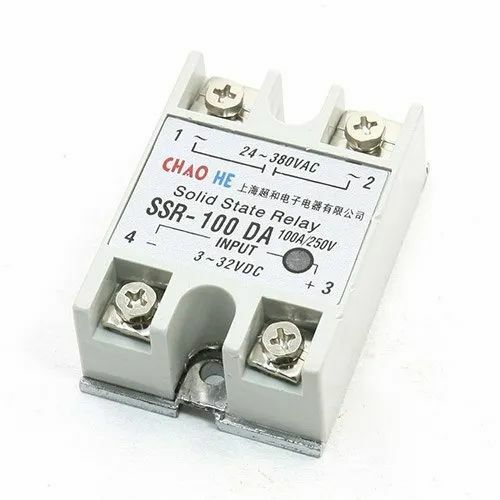 Since the time of our commencement, we have been manufacturing, trading and supplying of Solid State Relay Three Phase Type. We also check this product as per the international standards and norms of quality to confirm high performance without any delays. In addition to this, we offer customization option of this product as per the stipulations and necessities of our esteemed patrons.